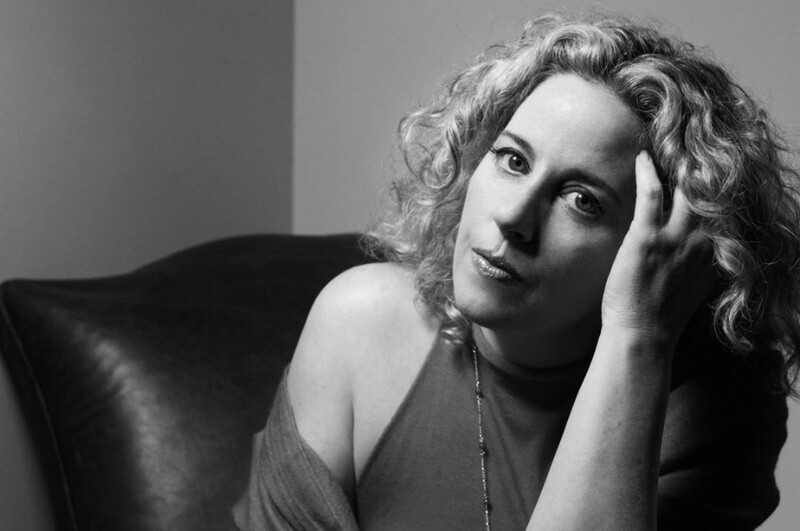 American singer-songwriter Amy Helm has released a new song “Michigan” from her upcoming sophomore album "This Too Shall Light", which is due out September 21, 2018. The song was premiered exclusively on Billboard. The track features Allison Russell, JT Nero and Adam Minkoff as vocals. "The song is so devastatingly heavy and sad that at first I was kind of taken aback," Amy Helm told Billboard. "But in the weeks following our first meeting...the more I listened to it and hummed it in my head I honestly could hear the chorus being served so well by a rich, four-part harmony. So that was what drew me to it." She continued, "And the lyrics, of course, are stunning. I think that song has the ability to kind of land so personally in the heart of each person who hears it but can mean 1,000 different things to 1,000 different people. It's a mysterious story that becomes clear in different ways to each person who hears it." The album "This Too Shall Light" comprises of 10-track and produced by Joe Henry. Amy Helm was inspired from Delaney & Bonnie's 1971 album "Motel Shot" for creating the new album. She is known as a daughter of The Band drummer Levon Helm. She performed Levon Helm's 1965 single "The Stones I Throw" on the album. Also she worked with the Milk Carton Kids, Rod Stewart, Allen Toussaint, Hiss Golden Messenger and more on the album. "It was a really excellent experience," she said of the album. 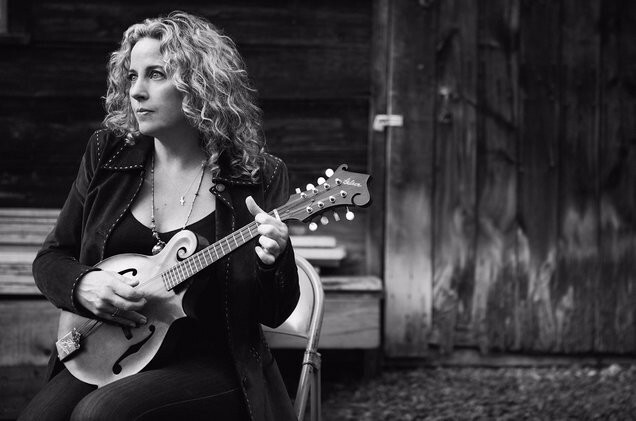 "I was really honored to get to work with Joe Henry; He's been on my wish list for a long time and he was the first person I really thought of when I was getting ready to make another record. I'm such a fan of his productions and in particular how he frames a singer and presents a singer that I really wanted it to be a Joe Henry record and really surrender to his vision and his creative intuitions about it."